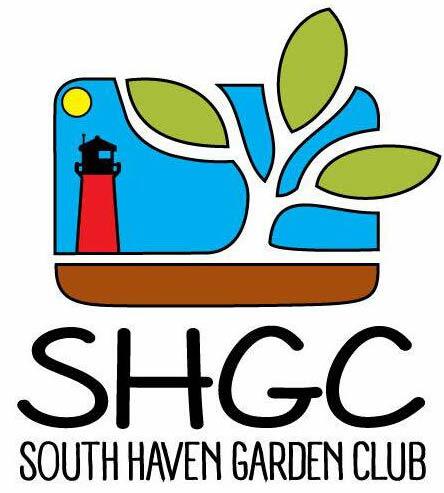 The South Haven Garden Club is pleased to offer an annual $1,000 scholarship to a recent high school graduate or current college student from the South Haven area that is pursuing a horticulture related field of study. 2 – Applicant must be an area resident or be a Horticulture student at the Van Buren Intermediate School District Technology center. School districts included but are not limited to South Haven, Covert, Bangor, Bloomingdale, Gobles, Hartord, Coloma and Fennville. 4 – Applicant must write a short essay detailing interest, activities and career goals related to gardening, landscape design, environmental issues, floral design or horticulture. Limit the essay to one page. 5 – The award is not limited to any specific accredited college or technical school. 6 – Scholarship is payable upon the completion of a minimum of 6 college credits. For recent High School graduates, money will be dispersed once 6 college credits received after high school are completed with no change in major. 7 – Scholarship applicants may reapply annually. 1 – Print the Application form and fill it out. 2 – Write the essay requested above. Mail the completed application information to the South Haven Garden Club Scholarship Committee by March 31st. Applicants qualifying for further consideration will be contacted to schedule an interview. Applications are evaluated and winners chosen by the South Haven Garden Club Scholarship committee. In the event of a change in a student’s major to one other that those listed above, or if the student withdraws from school; the balance of the funds must be returned to the South Haven Garden Club.